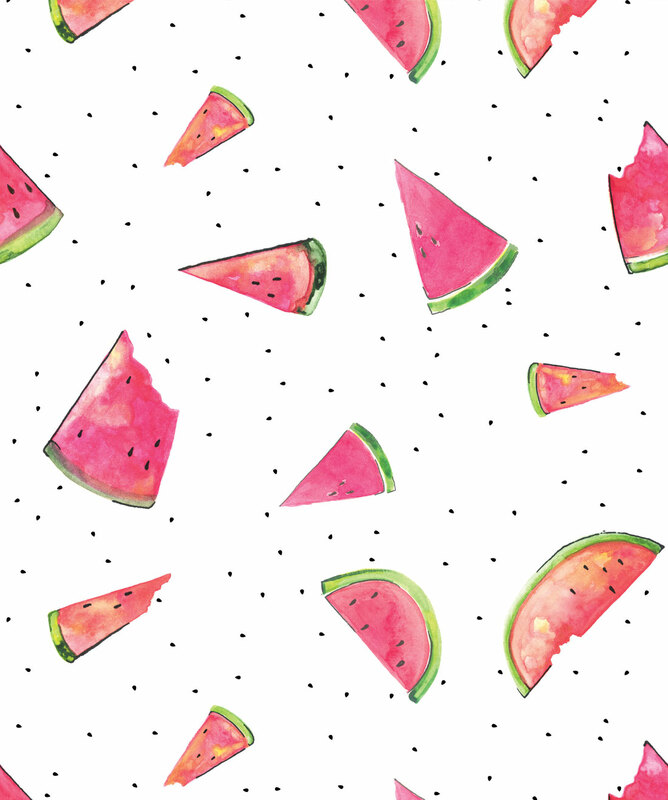 Bright, bold and reminiscent of summer, watermelon is synonymous with happiness, laughter and fun. 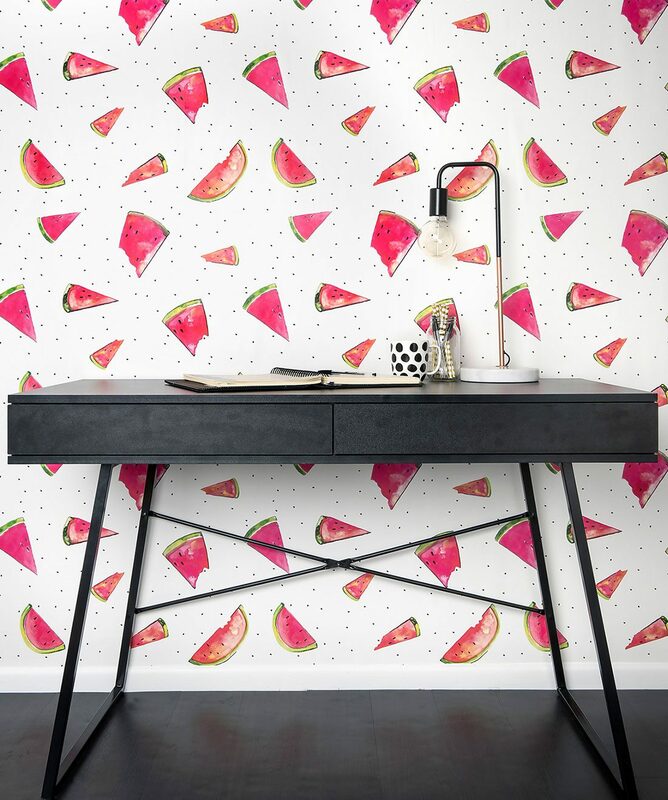 The fruit instantly transports Paula Coop McCrory back to her childhood and this wallpaper is all about preserving these sweet memories while also bringing bold color and amusement to your space. Paula Coop McCrory showcases her love of design on Pinterest, where she has amassed more than 4.3 million followers. 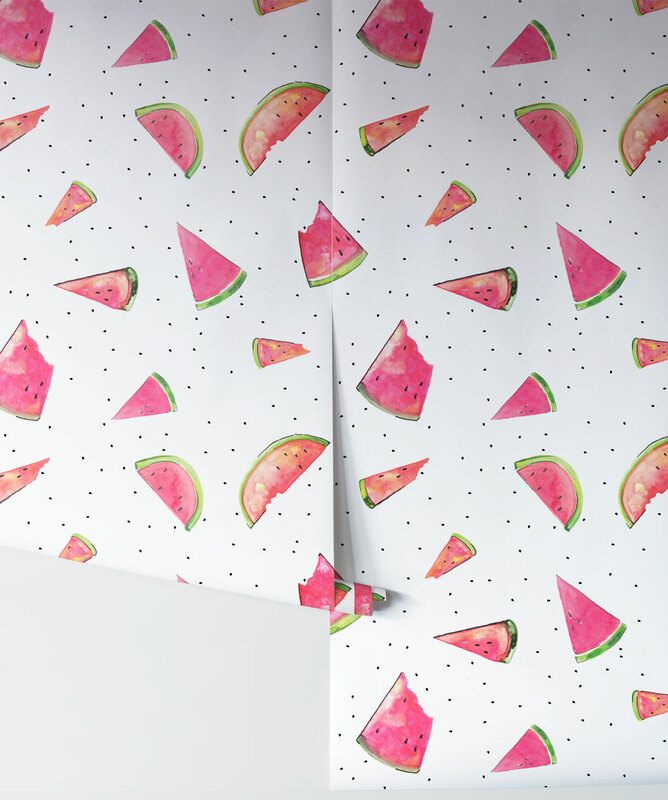 Her design for A Slice is printed on non-woven paper sourced from sustainably managed forests. 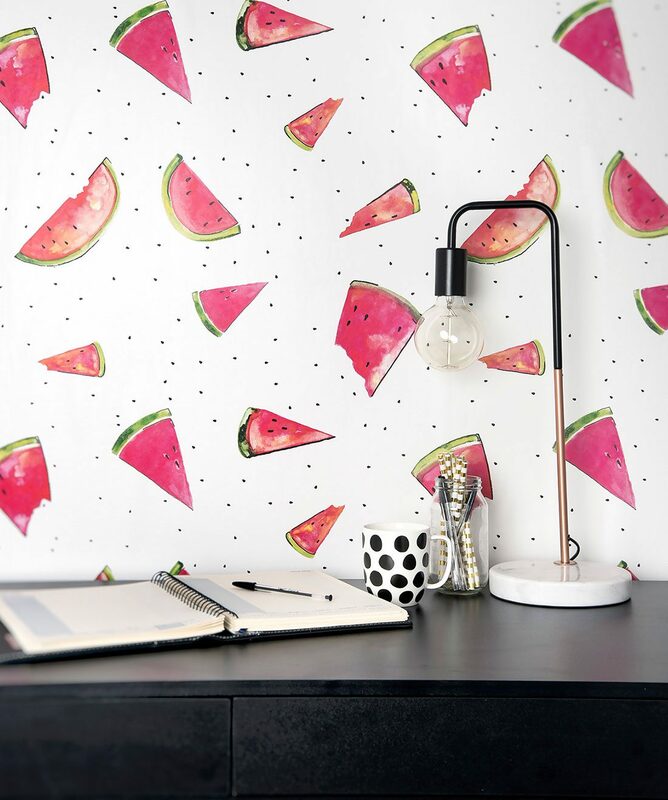 This playful wallpaper is coated for longevity as well as ease of cleaning.